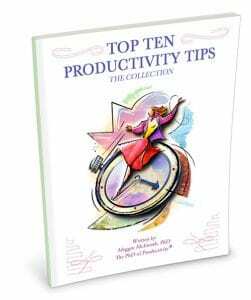 If you want over 550 practical, immediately-implementable tips to read, print, and/or post as reminders, then you will want the brand new publication, Top Ten Productivity Tips – The Collection! A 108-page productivity manual, which is instantly downloadable as a full-color PDF. putting one or 10, 20, 100 or more of the Top Ten Productivity Tips in place. 20 years and wouldn’t be without. 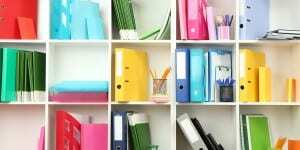 Ways to create a workspace that increases your productivity – daily. Practices to put in place so that your days start and end productively. Productive means to engage others to support the work you are doing. 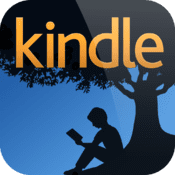 Learn ideas for yourself and ideas that help to position you as a productive leader in your personal and professional life.